Slow Food Nations returns July 19-21, 2019. This year’s theme is: Where Tradition Meets Innovation. 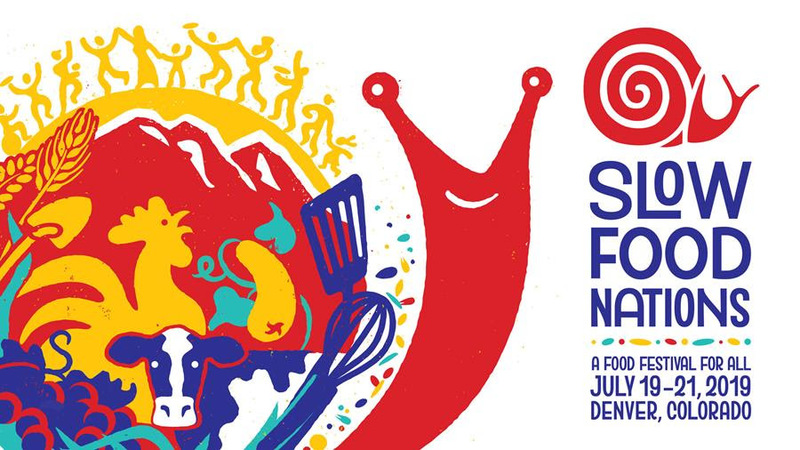 Slow Food Nations is our annual festival of flavor, culture and exploration at Larimer Square in downtown Denver. The Leader Summit at Slow Food Nations is an important annual gathering of Food Movement leaders. It’s a place learn new leadership skills and explore crucial issues in the food system. It’s an opportunity to reinvigorate our work and our communities. Will you join us this summer? We hope so! Who: Food movement leaders — farmers and producers, Slow Food community leaders and organizational partners, students, chefs and other food leaders. What: A day-long deep dive into our theme this year: Where Tradition Meets Innovation. Programming includes a training session on equity, inclusion and justice; breakout sessions focused on school gardens, youth, storytelling and more; and a keynote conversation. When: July 19, 2019. After the official Leader Summit wraps on Friday, the public festival goes into full swing with the Taste Marketplace, workshops, talks, and lots of free programming throughout the weekend. This year, we are creating spaces for Leader Summit participants to continue both focused meetings and informal meetups throughout the festival. How: Tickets are on sale now — just $150 for Slow Food members and $250 for nonmembers. This early bird pricing ends on March 15. We have a limited number of scholarships available — apply here. Expand your network and be an active voice in the future of food!